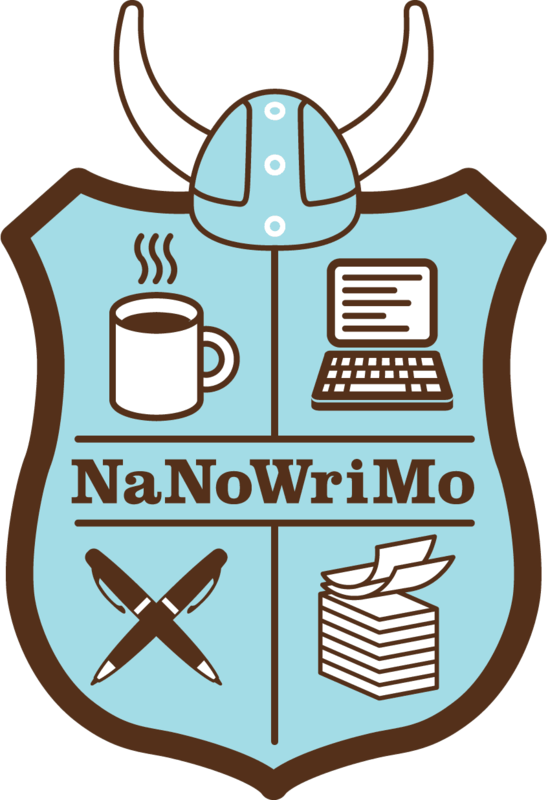 Are you doing NaNoWriMo this year? For those of you not in the "know" (heehee! ), this is short form for National Novel Writing Month, wherein you attempt to write a complete novel in 30 days. Well, yes and no. Technically, you can bank 50k words in November, although your kids may not eat balanced meals and your spouse may do a lot of laundry. The work is not, however, submission-worthy in any way, shape or form. It's gotten to the point where agents and editors absolutely dread December because so many exhilarated NaNo-ers simply cannot resist the urge to ship that thing out over the interwebs. It is a real motivation and creativity boot camp. You work that writing muscle EVERY DAY and it does cause a shift in form--you get, you know, writer abs (they are NOTHING like CrossFit abs, just fyi). You join an amazing writing community and make wonderful new friends, along the way reading terrific, insightful support posts from some incredible authors. ...show anyone the mangled mess you wrote, unwashed and stuffed with Cheetos, in the wee hours while your children slept in the same clothes they wore by day. It is called a First Draft for a reason. ...be afraid to consider your NaNo product a "learning piece" or a "warm-up document." If, in good time, you can revise it into submission-worthy shape, that's great. But know that the month will not have been wasted if your product is less than the Great American Novel. Best of luck if you decide this is your NaNo fall. And, if not, I hope you log some lovely words next month all the same!